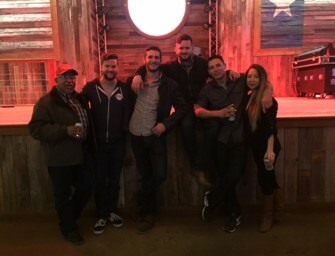 When Hayden asked me to write about my experience in Texas so far, I thought I’d share with you a list of my favorite Vietnamese restaurants in town. 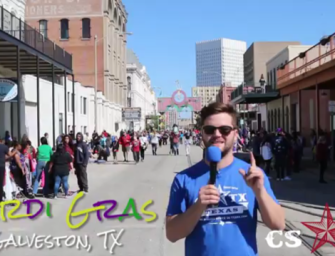 This way, you can plan your own cultural exploration this weekend. This list is in random order. There’s really no way to compare a bowl of Pho and a roll of baked catfish. Hours: Thursday-Tuesday 8 a.m. to 8 p.m. This cute, little Vietnamese café is definitely not just a Pho place. 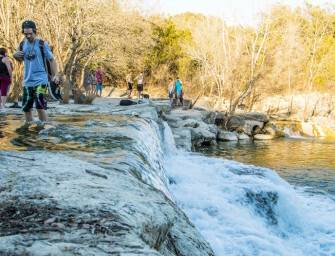 If you know what to look for, you’ll discover some adventurous delights. Try the Banh Mi. These traditional Vietnamese sandwiches are full of your choice of meat, and stuffed to the brim with herbs, leafy greens, and various pickled vegetables. Or you can try up to 17 different types of Banh Hoi (tiny rice stick). Banh Hoi is very thin rice noodles woven into thin mats. You make rolls with rice paper, herbs, veggies and meat of your choice: grilled shrimp, shrimp paste sticks, grilled pork, and/or grilled sausage in different combos. Another one of my favorites is Bun cha Hanoi (Chargrilled Pork with Pork Paste). The ingredients are similar to Banh Hoi, yet you’ll discover a unique way to DIY: put some vermicelli, veggies and herbs into a bowl of grilled pork and sauce. The restaurant is usually packed during weekends, so be advised that it may take a while to get seated if you go with a large group. Just a few steps from La Me Restaurant, Bistro B offers everything that La Me is missing: plenty of room, a vast menu, vibrant music and late hours, all of which make this restaurant ideal for big groups. 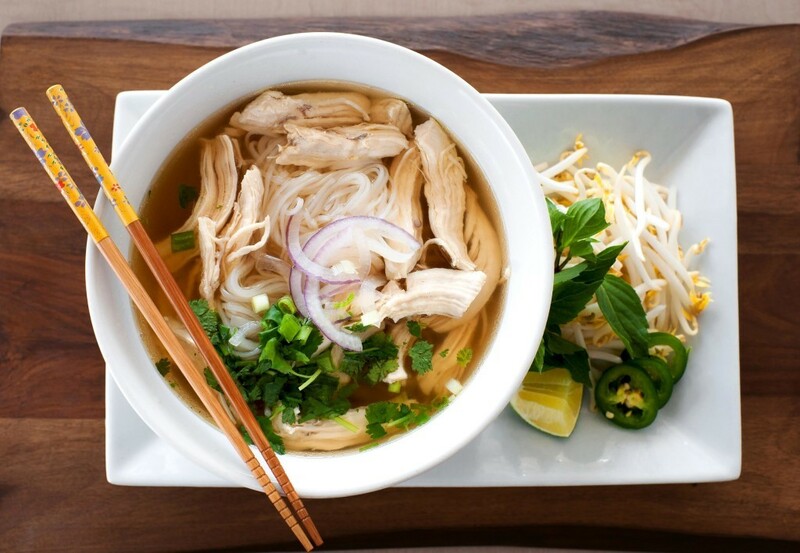 Plus, Bistro B offers Pho Challenge – a challenge to finish a gigantic bowl of pho in 90 minutes for a $200 gift certificate. My friend tried the challenge once. It was actually pretty fun for both the eater and the audience, who at one point tried to help, but they were no match for the massive bowl of Pho. There are more than 500 items on Bistro B’s menu, but you can’t go wrong with their Broken Rice Combos, especially No.68 (Broken rice with Shredded Pork, Fried Skin-Tofu, w/Shrimp, Sausage, Korean Ribs). If you’re looking for something a little more on the wild side, try the Spiral-Shelled Snails in Coconut Sauce, it’s sweet and spicy and delicious. Dan, the owner, is particularly and rightfully proud of the Mexican Rice dish. (don’t ask, just eat it, and you’ll understand) The line of patrons out the door at 2:00am can’t be wrong. 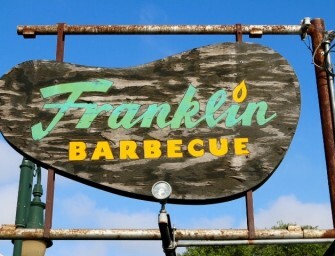 There are 3 locations in SMU, Preston & Belt Line and Garland. 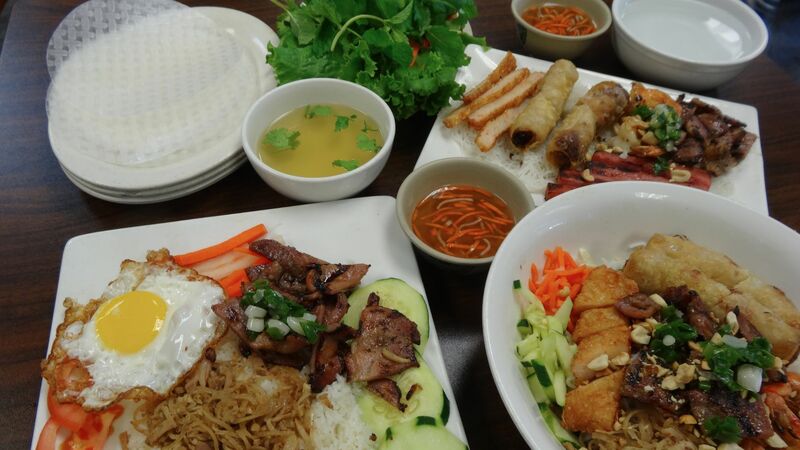 My favorite stop near downtown is Pho Is For Lovers (Greenville), which offers a convenient, short-list of the most popular Vietnamese dishes. The menu is quite humble compared to other restaurants, yet it is made up for by the quality of the food and friendly service. The ordering process is as simple as this: you mix Pho, Vermicelli, Rice Plate or Banh Mi with your choice of beef, chicken, seafood or veggie. So far, their Beef Pho, Grilled Pork Vermicelli and Chicken Banh Mi are my favorite. Though, I cannot forget to mention the fresh summer rolls and crispy eggrolls. They also offer special Bun Bo Hue (Spicy Lemongrass Beef Noodle) on the weekend. The price’s here might be a bit more expensive than other Vietnamese restaurants, but the food is wonderful and I love the cute design of everything down to the to-go boxes. It also doesn’t hurt that the mostly college-aged staff are always friendly and helpful. The Greenville location is very convenient for a quick, late-night to-go comfort, which explains the line that forms around 7 or 8PM. I often try to look for restaurants that cater to a college-student budget. However, I’m always willing to pay a bit extra for Saigon Block. 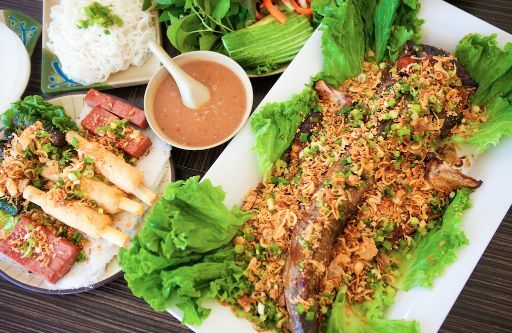 While offering a generous menu, like many Vietnamese restaurants, it is mostly known for two signature dishes: Baked Catfish (Ca Bo Lo) or Seven Courses of Beef (Bo Bay Mon). 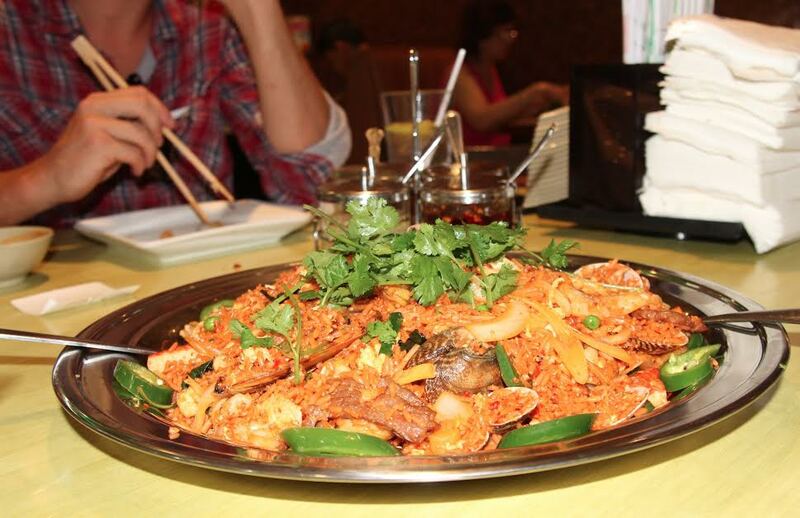 Baked Catfish is quite an exotic adventure for those who are non-Vietnamese. It requires skill to make a roll of wet rice paper, crispy baked fish, herbs, vegetables and vermicelli and requires a certain degree of grit and finesse to dip your roll in the signature pineapple-based fish sauce (Mam Nem). If this somewhat labor-intensive meal is not what you were looking for, the Seven Courses of Beef can be a safer (though no less exciting) choice. Seven Courses of Beef exhibits beef prepared in seven unique Viet cooking styles ranging from salads and rolls, to grilled beef with herbs, and congee, a light and flavorful beef rice porridge to conclude your meal in a comforting and refreshing way. Saigon Block is an ideal place for a family or group of friends, as the smallest catfish serves 3-4 people, and order of Seven Course of Beef starts with a minimum order of two people. If you happen to be dining alone, Bun Cha Hanoi (Chargrilled Pork with Pork Paste) is another specialty that you will love. 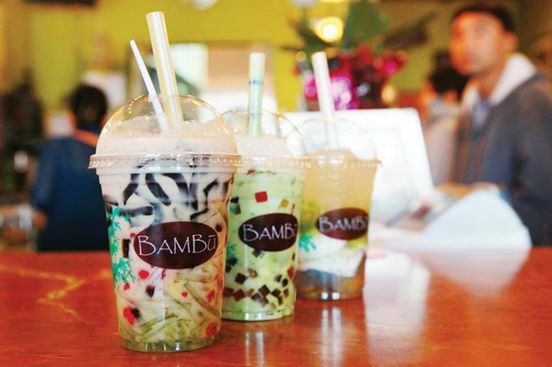 Despite being a franchise, Bambu Desserts and Drinks offers, boba tea, smoothies and the most authentic and exotic variety of Vietnamese Chè. “Che” is a special Vietnamese dessert made from a variety of beans such as red beans, white beans, mung beans and topped with tapioca, jelly and coconut milk. Weird, huh? Bambu is a cute, little café without any TV or Wifi whatsoever, so that you can really hang out with your buds. The tea, smoothies and even coconut milk are made from real fruit and the boba is perfectly chewy. If you’re becoming an expert on the drinks and desserts, you can have the staff mix your own own custom recipe. My favorite is a durian-coffee smoothie. (If you’ve never heard of a durian fruit, you should look it up) As a dessert-addict, I love basically everything on the menu, but if I had to give some recommendations, definitely go for #2 – Che Thap Cam, #3 – Che Ba Mau, #5 – Bo Dam for their rich flavors and #1 – Bambu Special to cool the summer heat. There are definitely other restaurants worth mentioning, such as Pho Tay Do for its special Lemongrass Beef Noodle, Pho Bang for overall great food and family atmosphere, etc., however, I will save those for another post. 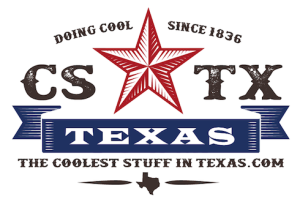 If you have a favorite Vietnamese restaurant in North Texas that I should know about, please let me know in the comments section below. I’m always on the lookout for the best Viet food I can find.